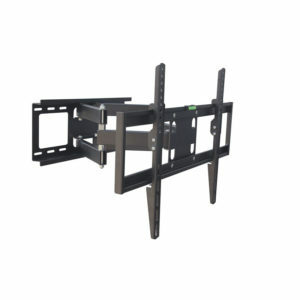 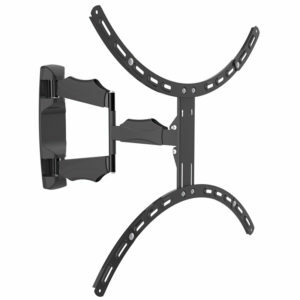 ▪ Designed for big screens up to 70″,universal TV stand fits 37’’-70’’. 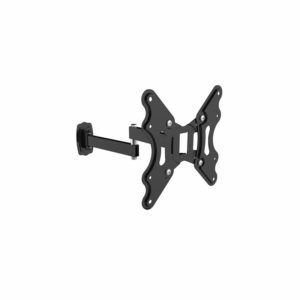 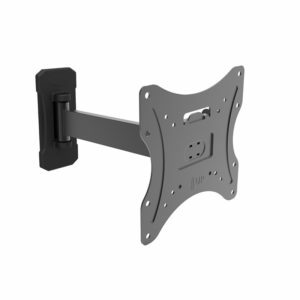 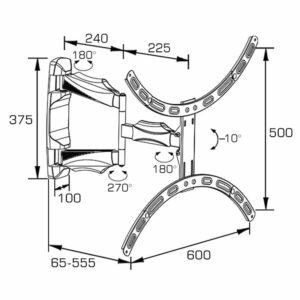 ▪ Slide-in vesa plate provide easy installation.High quality padding under the leg base protects the top surface of your desk, dresser, cabinet top, or entertainment center. 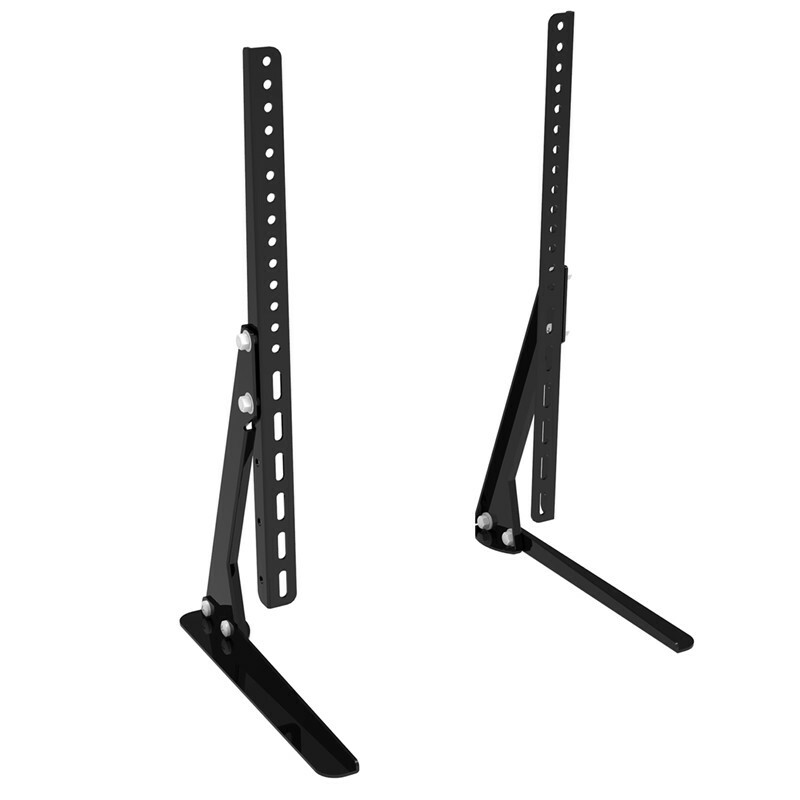 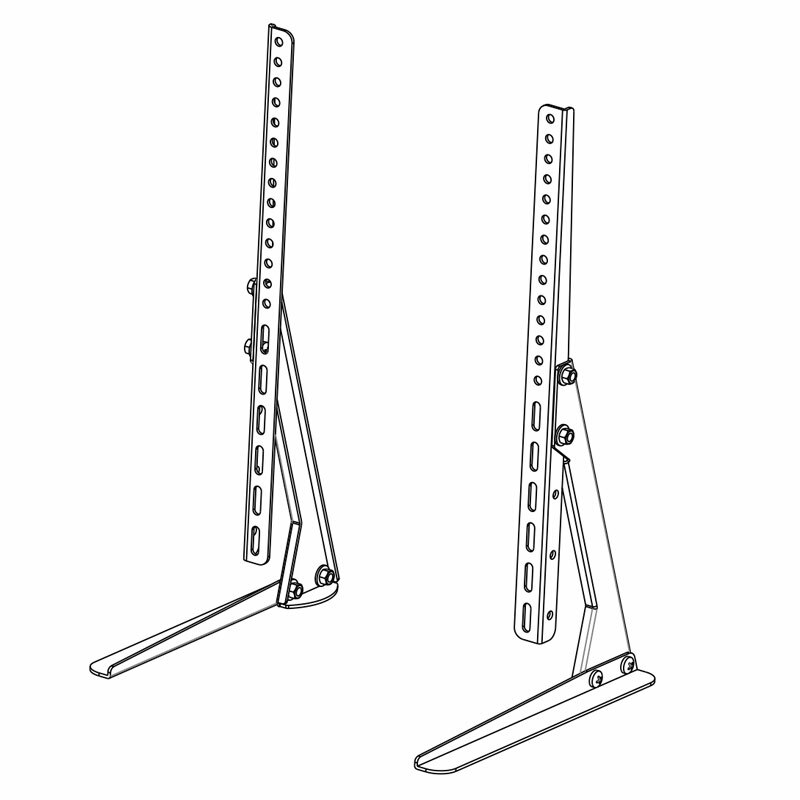 ▪ Vertical legs all you to install your TV at different heights for the optimal viewing position.